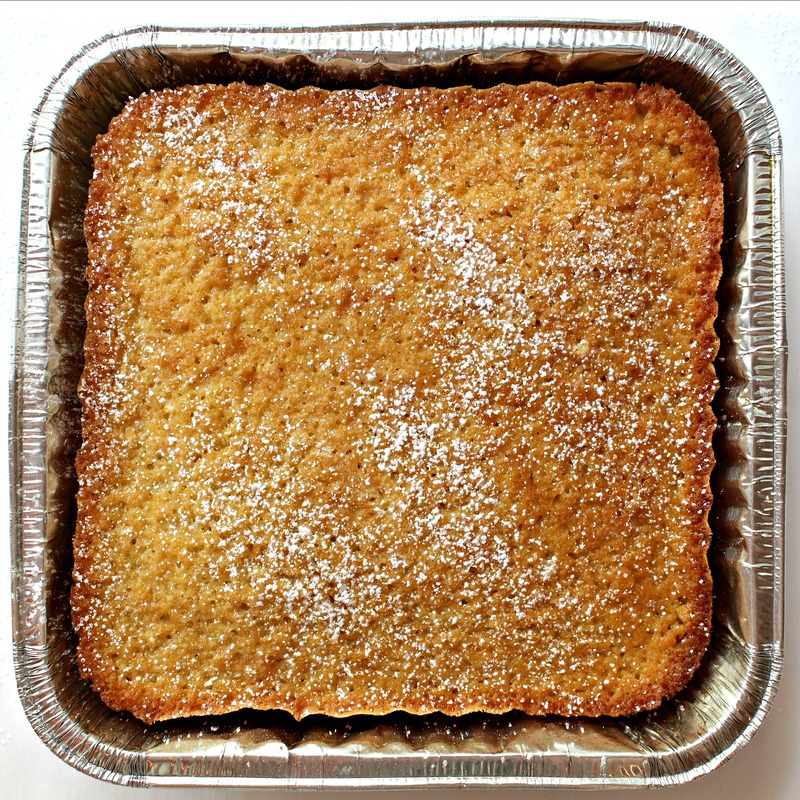 Coconut Milk Snack Cake is ideal for after-school snack, coffee breaks, and late night study sessions. 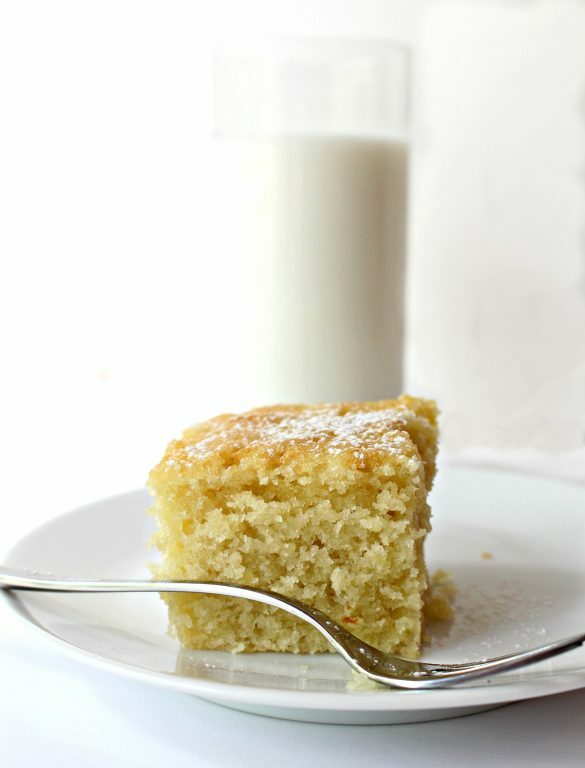 Lightly sweet, with a soft, tender texture, this cake is back-to-school fuel! I didn’t plan on a series of four recipes using coconut milk. The Thai recipe for Coconut Milk Cookies fell into my lap because I am forever intrigued by cookbooks with international cookie recipes. Every culture has baked goods developed to stay fresh as long as possible, and I’m hunting for them all! For those searching the internet for coconut milk recipes, the Coconut Milk Cookies have been very popular. So to meet the demand, I continue to find ways to use this delicious ingredient. The cookies were followed by Coconut Milk Chocolate Chip Pound Cake and Coconut Milk Toffee Blondies. 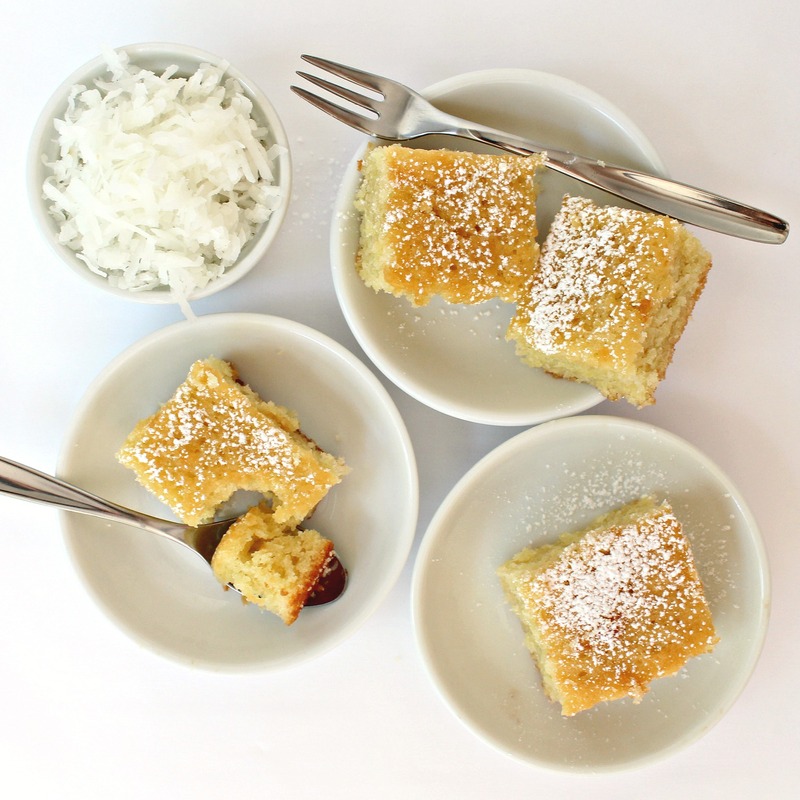 This recipe for Coconut Milk Snack Cake was a lucky fail turned into a win. As I was working on the recipe for coconut milk blondies, one version looked like a fail when I took it out of the oven. Though beautifully golden with a heavenly smell, the supposed-to-be blondies had risen while baking. The texture was sure to be un-blondie like. I was disappointed, until I tasted this creation. 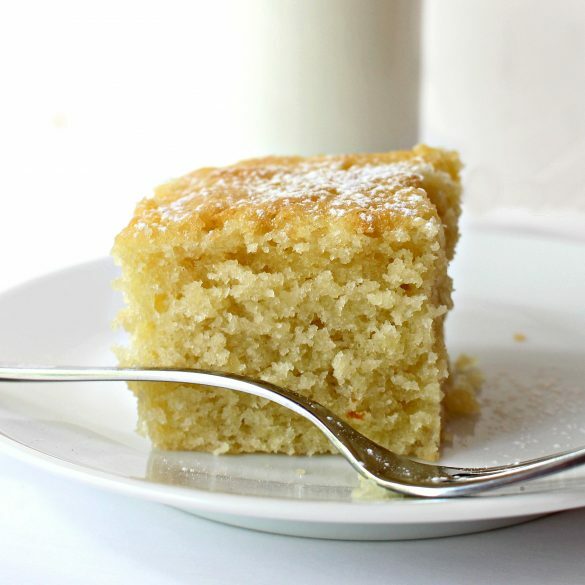 Definitely not blondies, the cake is simultaneously sturdy enough for shipping yet soft and tender, with such a lovely vanilla-coconut flavor, that adding frosting would be a crime. To mail Coconut Milk Snack Cake in a care package, I recommend baking in a disposable foil pan and wrapping the cake in the pan, uncut. The foil pan provides protection. Leaving the cake uncut, keeps the cake from drying out while shipping. Coconut Milk Snack Cake was never destined to be a blondie. 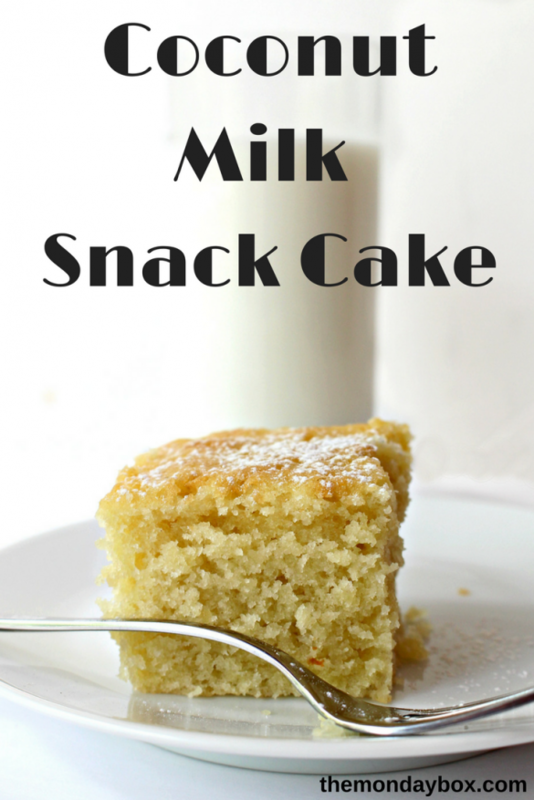 It’s a delicious, easy to make (no mixer needed), snack cake that compliments a glass of milk or a mug of coffee or tea. 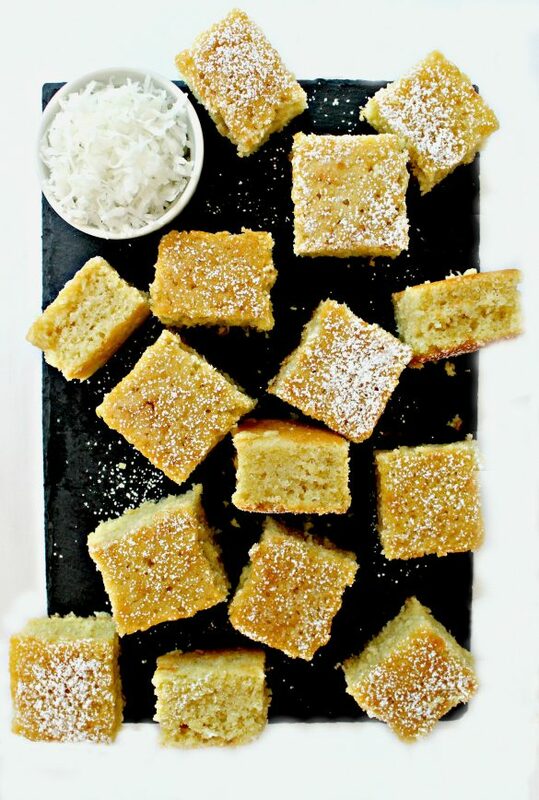 With a shelf-life of about 7 days, Coconut Milk Snack Cake can be enjoyed all week as an after-school snack, or shipped to your favorite college student for a sweet start to the semester! In a large mixing bowl, stir together the coconut milk, coconut oil, eggs, granulated sugar, and vanilla. In a medium bowl, whisk together the flour, shredded coconut, and baking powder, then add to the liquid mixture. Mix until just combined. Pour the batter into the prepared pan and bake for 30-40 minutes until the top is golden brown and a toothpick inserted in the center of the pan comes out clean. Remove the cake from the oven and allow to cool completely in the pan before cutting or storing. If shipping, leave the cake in the disposable pan and ship uncut. When cooled, the cake can be sprinkled with confectioners’ sugar (optional). Wrapped well or stored in an airtight container at room temperature, Coconut Milk Snack Cake remains fresh for up to 1 week. Bake the snack cake in a disposable pan. When completely cool, wrap the entire pan (with the cake uncut) first in foil, then in plastic wrap. Include plastic knives in the care package. The texture looks wonderful Wendy! After school fuel – sounds like a winner to me. 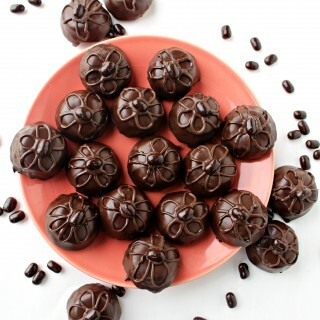 Simple and tasty and perfect when you need that little something sweet. Great recipe thanks for sharing! This looks so moist and delicious Wendy! I love the flavor of coconut milk and with a double dose of coconut, I’m sure these are amazing! 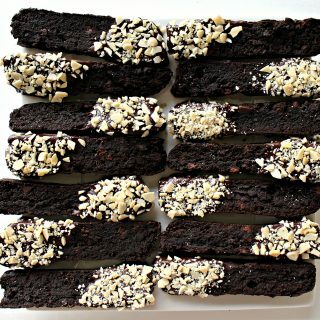 Oh I love snacking cakes like this, sounds like this turned out to be something very special. Even though you didn’t plan on a series of 4 recipes using coconut milk, I am so glad you posted them all. Too much coconut is never a problem for me. Can’t wait to give this one a try. Loving the black slate background. The cake really pops agains it. I am definitely giving this recipe a try! Thanks for sharing! Wow! This sounds absolutely awesome! I will surely try this one. Thanks for sharing! What wonderful kitchen experiments are happening at your house! No offense to blondies but I would far rather have this snack cake. It just looks amazingly light, tender, and moist…so moist! And I love coconut milk and would love to try it in baking. It’s always nice to bake a snack cake and I’m looking forward to doing some of that in the fall. Thanks, Ashley! 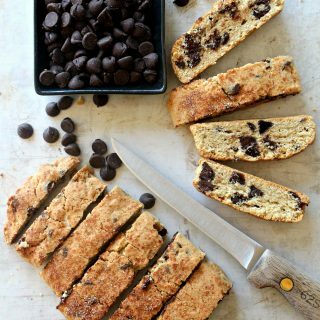 I am finding that baked goods that don’t include dairy, actually stay fresh and moist longer! Coconut milk is a great substitute! I love when a cake is called “snack” because then I don’t feel bad eating it all day long! The texture is so light and fluffy – it looks delicious Wendy. Thanks, Reeni. The texture is really lovely. It seems to be a characteristic of baking with coconut milk. I’m loving it! 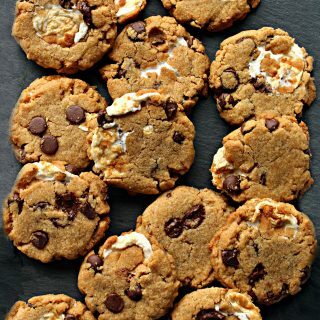 I just pinned your awesome after school treat, this looks awesome! Thanks so much for sharing with us at Full Plate Thursday. Have a great weekend and come back to see us real soon! 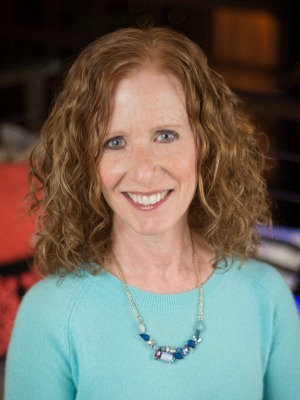 I love it when “failures” turn into surprise successes, Wendy! Your Coconut Milk Snack Cake looks so tender and luscious. I love that it keeps and ships so well too. Thank you so much for sharing with The Hearth and Soul Link Party. Pinning and sharing later today on the Hearth and Soul Facebook page. Hope you are having a lovely Labour Day weekend! What do you do with the 1/2 cup of Shredded coconut??? Hi, Abby. I’m sorry the shredded coconut got lost! I fixed the recipe. The coconut gets mixed with the flour and baking powder before combining with the liquid mixture. This recipe is very forgiving and you really could have mixed the coconut in anywhere and still ended up with lovely snack cake! 🙂 Thanks for pointing out the missing ingredient! Happy baking! Next time will definitely incorporate the coconut. 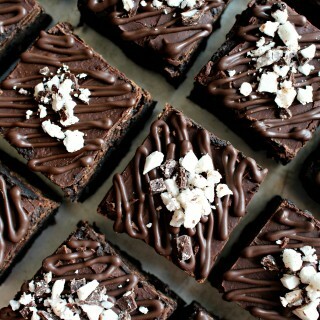 Can I make this with sweetened coconut and just cut the sugar by 2 Tablespoons or so? Hi, Jennie! You can definitely make the snack cake with sweetened coconut. You could make it with the 1 cup of sugar as written in the recipe or maybe just take out 1 tablespoon of sugar to start. The sugar in a cake recipe does more than sweeten. 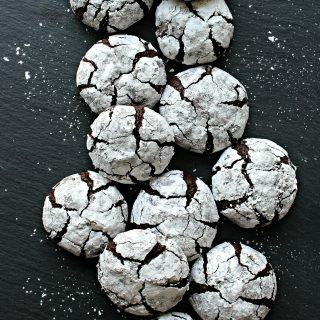 Sugar bonds with the liquids to keep baked goods moist and tender. So, I would start by taking out only 1 tablespoon. If you find the snack cake too sweet, maybe next time take out 2 tablespoons and see if the texture is effected. I hope this helps and answers your question! 🙂 Enjoy!